The Continue short film initiative is a unique opportunity for filmmakers with a feature film or long-form tv idea to demonstrate proof of concept through the production of a short film. The initiative will provide up to $10,000 production funding for selected scripts that demonstrate their ability to translate into feature film concepts. The final successful selection will be submitted to ShoeBox, CJ Entertainment through Continuance for first-look feature production with Umbrella Entertainment as an Australian affiliation. Continuance is committed to building a working relationship, with the end objective being the long form script fully financed with distribution attached. 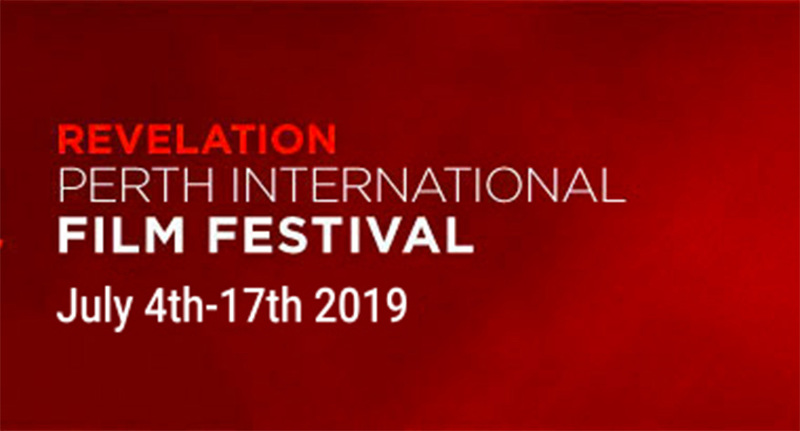 This is an international call, but WA filmmakers are provided the opportunity to get to the front of the queue in this collaboration between Continuance and Revelation. Head to the Revelation website for more information. This is the announcement of Revelation’s blind date music video filmmaking competition. Some local musicians offer up a song or two – or in some cases a whole album! Local filmmakers choose a track to make a film clip for and off they go. Bands may appear in the video, but the Revelation panel will select the best of the bunch to screen at a special gala screening during Revelation – which might also include a live surprise or two! See the list of available tunes for filmmakers..
To pick a track, email the competition ringmaster, Jen by email loveyawork@yahoo.com and she’ll let you know if it’s available.